Samsung has been determined liable for north of $1 billion by a US jury in the tech trial of the decade with Apple, and Cupertino intends to ask for even more. The Koreans are appealing the decision, though, and the next hearing is scheduled for December 6, so this story is far from over yet. 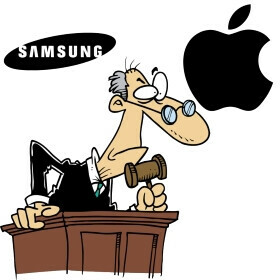 Apple has suffered setbacks in the patent fight in the UK, Japan and the Netherlands already, but the eventual monetary damage from those is negligible in comparison with what Samsung has to pay if it settles, hence we are gearing up for the next leg in this trial saga. 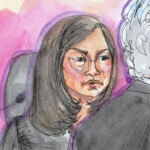 Haha Samsung is back and more eager to kick Apple's a-s in the courtroom! Yes SS, we are with you all the way. Let's beat Apple the patent troll to senses. OH, SHUT UP ALREADY U GIGANTIC ELECTRONICS BABIES!!!!!!!!!!!!!!! Go SS, show HTC how to get things done. Way to go JK, time to make you some Applesauce!! Stomp their pathetic iCopyCat å§§e§! 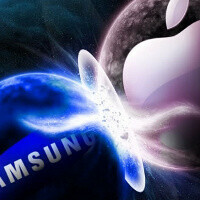 what if samsung wins will htc over turn their decisions ? Also using an HTC. I also FULLY endorse your message. Samsung will not pay 276 million $ .!!! They will pay 1.05 billion (at least) and they will beat HTC...again! Yah! Show people HTC is doing right! settle down is the most important. Apple's arrogance will turn against themselves in the long run. Go Samsung! thankfully there is one android OEM that has the money to spare and the nutsack to fight apple or we'd all be screwed. punch em in the face sammy! 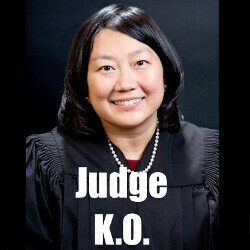 Wait for the LTE lawsuit, about 100.000.000 Apple units will be proven a rip-off of that patent. The iPhone and iPad both use Qualcomm LTE chips. Qualcomm and LG are the major players in LTE patents, and Samsung and Apple are both still in the single digits, percentage-wise, with respect to LTE patents. 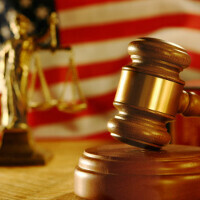 Samsung would be barking up the wrong tree on LTE patent lawsuits. I like how everyone assumes that HTC is paying Apple but no one knows the deal be hide it so for all we know that they could be paying nothing. I mean think about it this came after iPhone 5 released and it was said that they as going to sue them for the use of LTE I would think that HTC LTE patents is probably the strongest out of all of them and I think that apple didn't wanna deal with that. That's why I think this deal came. But those are my thoughts and its just an opinion . No-one knows what deal went down but if i had to guess this goes in Favor of HTC because of the timing. there is no fact to that so that's a unreliable source. So try again. I don't really care much about HTC when they choose to side with the enemy by lending their patents to fight against other Android OEMs that are doing battle with apple. HTC is a sellout and will die a traitor! They would not have survived financially if they didn't. Apple doesn't want to pursue them anymore as they are already down. 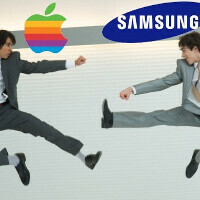 Apple will now point all their guns at Samsung. At least HTC will survive to fight another day. Hopefully Samsung and Google can do the job. That's incorrect. If you click the link in the article you're referring to, it says that $6-8 per handset figures out to the $276 million figure. Here's the link referrenced in the Mashable article you postedhttp://mashable.com/2012/11/12/htc-apple-patent-settlement/ . So you see, they're not paying $276 million AND $6-8, but the $276 million will come from the $6-8 per handset, assuming HTC sells 30-35 million handsets next year. Reading comprehension, apparently a lost art.